As we get older, birthday parties tend to be overdone or underappreciated. 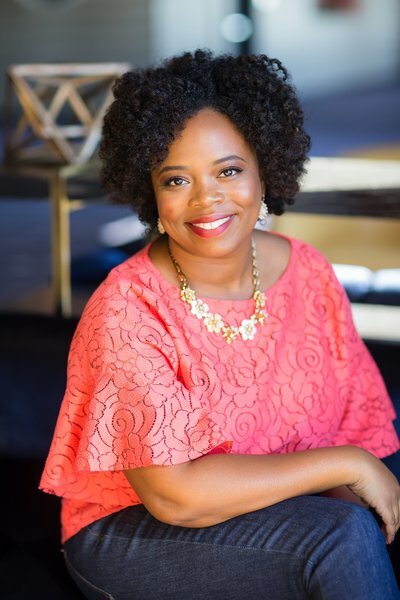 So, today I’m excited to share a few tips for planning a celebration that will be sure to impress your guests but won’t require a major production. There are a ton of great places to host a small event, but I can’t help but revel in how easy the team at Cooks & Soldiers in Atlanta makes it. This restaurant focuses on the cooking methods of the Basque country in Spain with a menu that features traditional “pintxos,” or tapas-like snacks and shareable meat and vegetable dishes cooked over the open fire of an asador. Seasoned with no more than salt, pepper, olive oil and smoke, the asadora meals celebrate the essence of the meat and seafood in its purest form. In addition, the pastry chef at Cooks & Soldiers delivers an incredible selection of traditional “postres,” or desserts, and from the bar, guests can taste an extensive list of both Basque and French wines and ciders, the in-house Gin Tonic program, craft beers and (or!) creative signature cocktails. Not only do they have the food to impress a dinner party pack, but they’ve also got one of my favorite terraces in the city. 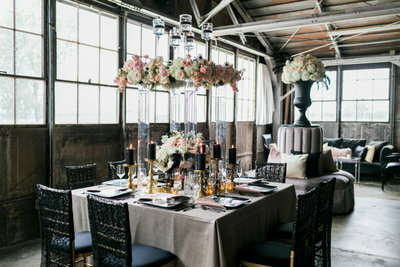 It’s a private space adjacent to the main dining room and can be reserved for seated or standing events, but as a planner, it’s the versatility I love: it’s fully covered and super adaptable depending on the weather, meaning my clients can be fully enclosed when it rains, stay cool in the middle of the summer or enjoy the traditional al fresco dining when the temperature is just right. Bottom line: They make it easy to host a great, casual and no-stress-required event, which is the perfect place to start when it comes to planning your own unforgettable, easy birthday dinner this year! Read on for more tips to pull off that special occasion without a hitch. To host an intimate celebration that doesn’t require a large venue, but still promises an elevated experience for your guests, pick a restaurant with a private dining space (something as versatile as the aforementioned Cooks & Soldiers is an even bigger plus!). 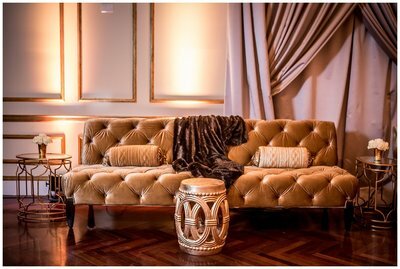 This lets you skip big rental fees and gain access to conveniences that make hosting an event easier, such as tables and chairs, place settings, a service staff and, of course, great food and cocktails. Electronic invites make things easy these days, but nothing sets the tone or makes your guests feel as special as a beautifully designed tangible invitation. You can communicate event details, share dress attire, include parking information and direct people online for easy RSVP. Picking out colors and a possible theme distinguishes a special occasion from the every-other-day dinner party. Focus on colors or a design element that you love or details that will highlight the personality of your guest of honor. I love a cleverly themed party, but don’t let that turn into something that’s too cheesy to be taken seriously. 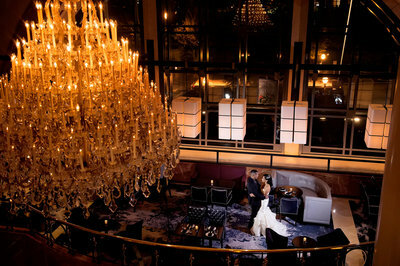 Choose bold colors (think: black and red), romantic shimmering details and simple, candlelit ambiance. Of course, a modern and fun balloon installation never hurts, either. To keep things easy (and delicious for everyone), choose an assortment that will work for all dietary needs. The great thing about a small plates menu is that you can offer a variety of foods to be served over several courses, which allow guests to sample a little of everything. Team up with a venue’s chef or bartender to pick perfect beverage pairings for the menu you’ve selected. Hint: this also helps you limit your guests’ choices to help you manage your budget. Decide how you want to keep your guests’ interest. At a minimum, set the mood with music to add lively ambiance to an event. It might be as simple as asking if your venue has an in-house sound system that allows you to pre-select a Spotify station or plug in a device. Hire a solo artist, like a guitarist or sax player, to take it up a notch without spending a lot. I hope these tips offer a little peace of mind – and maybe some inspiration – to plan a memorable milestone celebration this year. You’ll easily cover all the bases for something that’s stylistically elevated but still a lot of fun!